This week’s #beautybabble is Rich (@boy_into_beauty) Check out his awesome skincare Instagram! I’m so grateful for his support and reaching out to be a part of this! Rich: Fave all time products: for the face, it would be Allies of Skin Bright Future , Pestle & Mortar Superstar Oil, Florence Booster Serum,Omorovicza Copper Peel , and Dermalogica Daily Microfoliant . 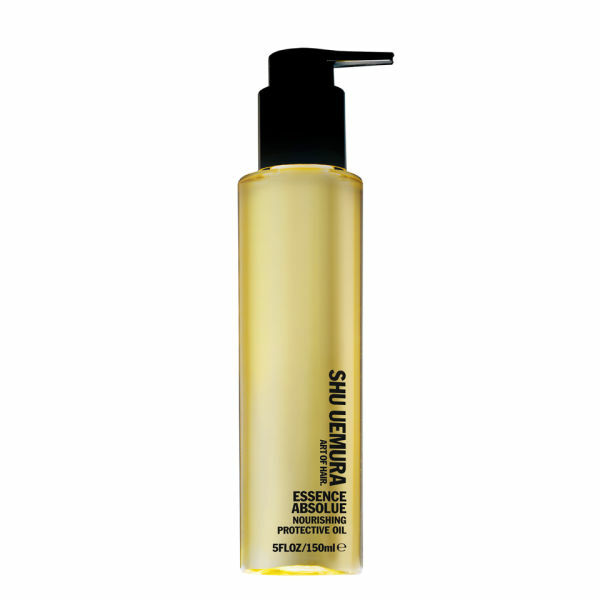 For hair, it would be PHILIP B Anti-Flake II Relief Shampoo , Kerastase Nutritive Masque , and Shu Uemura Essence Absolute Oil . 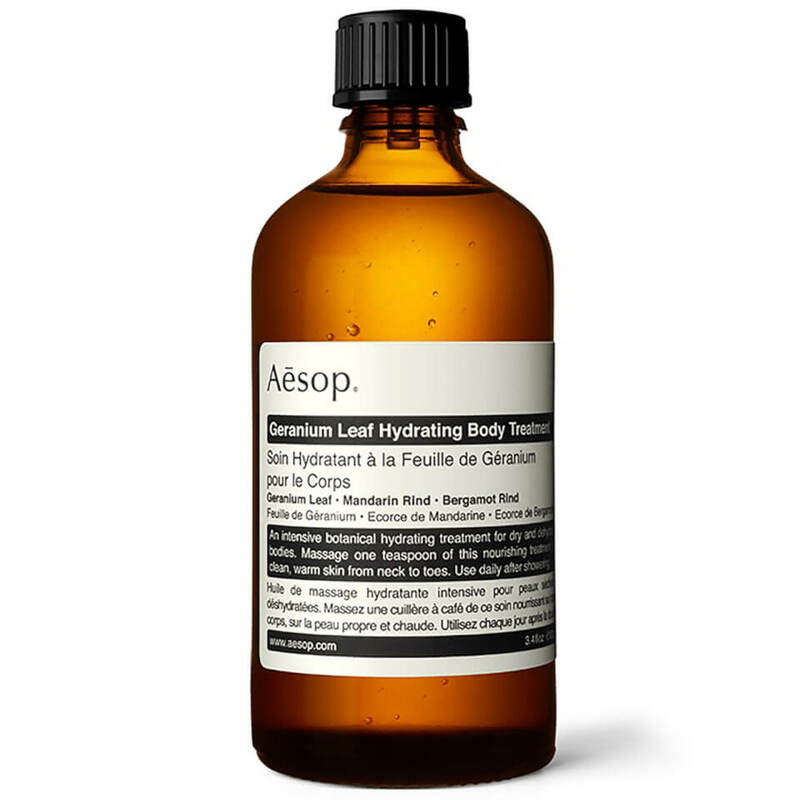 For the body, I love Aesop Geranium Range. BB: I love the products you use! When you get the chance to be alone, what is your favorite thing to do for self-care? R: For self-care, I lock myself in the bathroom, stick on some calming music like Sigur Ros, light my best candles and sink into a bath with a face mask on for as long as I can. BB: That’s the best way to self-care! Here’s the third and trickiest question: If you were a food what would you be? R: Food is tricky! I think I’d be a ring donut (with chocolate sauce and sprinkles) as I’m sociable – you rarely see a donut on its own! Fun and sweet, but too much of me could give you a stomach ache. Thank you for supporting a beauty blob and being a part of the Beauty Babble interview project!